As you can probably tell by the title, it’s time for another reset! As you all know the prison reset has been in process for some time now, we highly apologize for the inconvenience and the long duration and false promises given by members for the prison reset date. 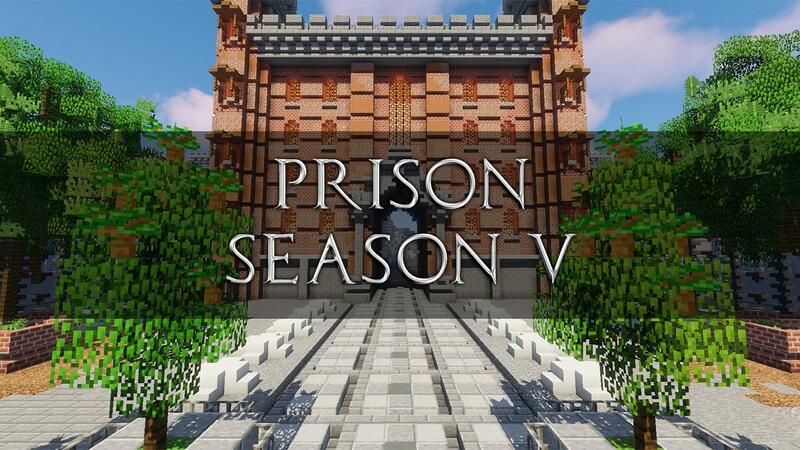 Prison has been long expected as a server to be reset, so we’re happy to finally announce that it is coming and it's coming on the 13th of April! With this new season of Prison, we have a lot to showcase! Be sure to read through the entire announcement to see what you can be expecting for the next season and something extra that you may want to see. As many of you have noticed, we have a few new surprises at spawn. Valentine's Day is approaching very soon, and players can now receive special rewards every day from the Cupid NPC, on SkyBlock and Prison, all the way up to Valentine's Day! More on this below along with the new Monthly Crate! In this special new calendar, you can receive rewards each day, including some fresh and unique emotes! 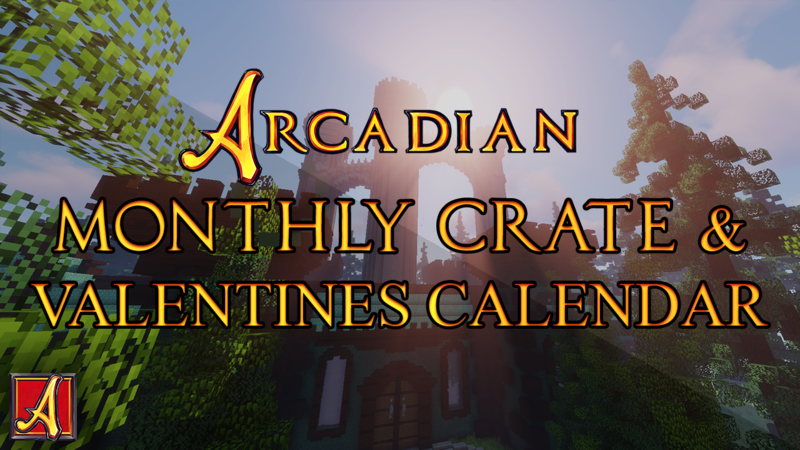 This Valentine's Day Calendar will be accessible by right clicking the Cupid NPC in spawn on Skyblock and Prisons - open it up and check out all the goodies inside!